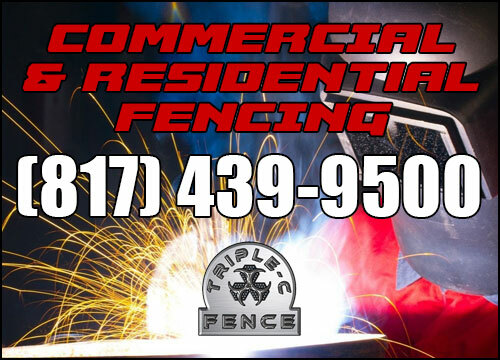 Triple-C Fence likes to have control of almost all the manufacturing processes. 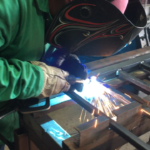 Our facility has optimal manufacturing space. 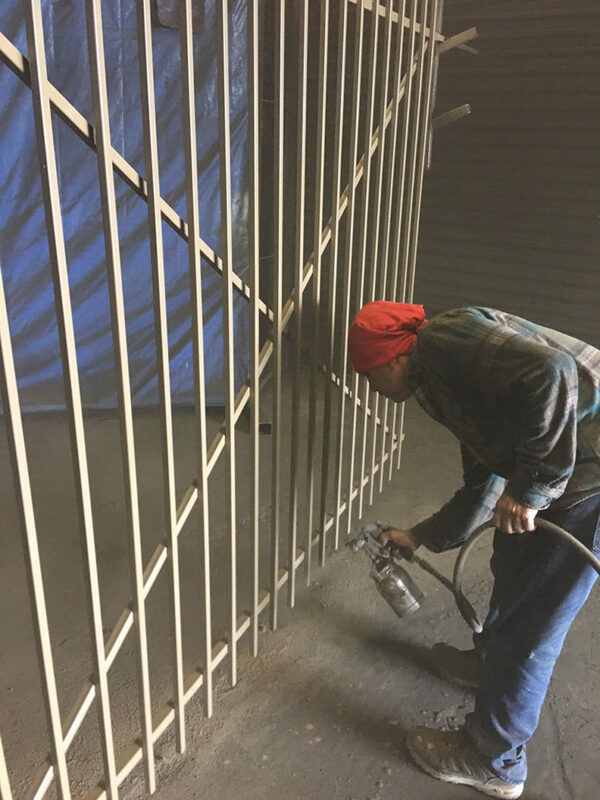 Large enough to fabricate 400 - 500 iron panels per week (painted) as well as to fabricate gates with a maximum height of 12’x60’ in length. 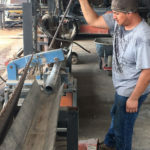 Ample laydown space for cutting, grinding and cleanup. 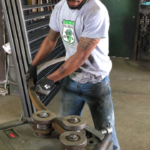 It has enabled us to fabricate multiple styles of fences and gates for the past 25 years. 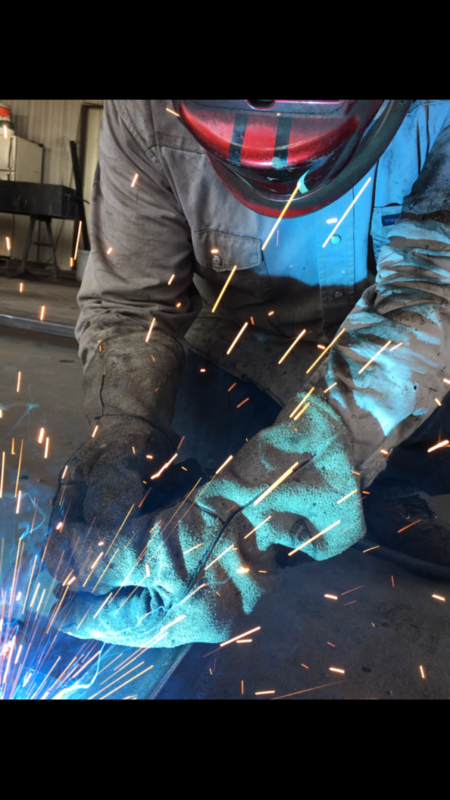 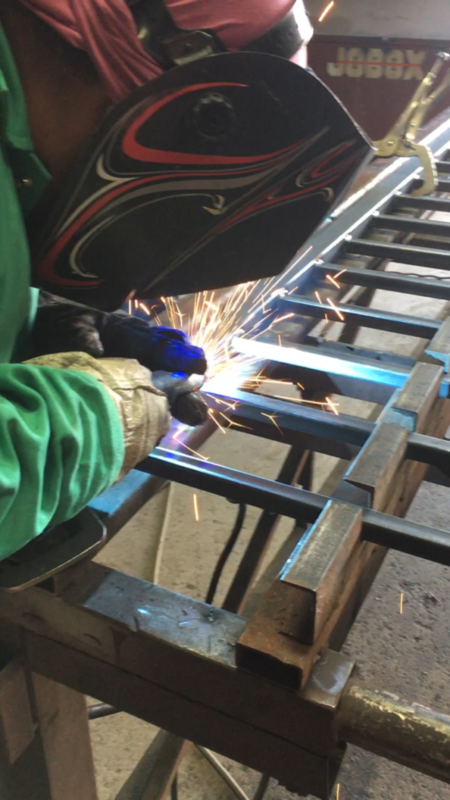 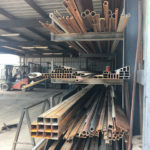 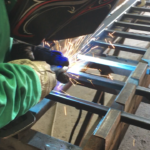 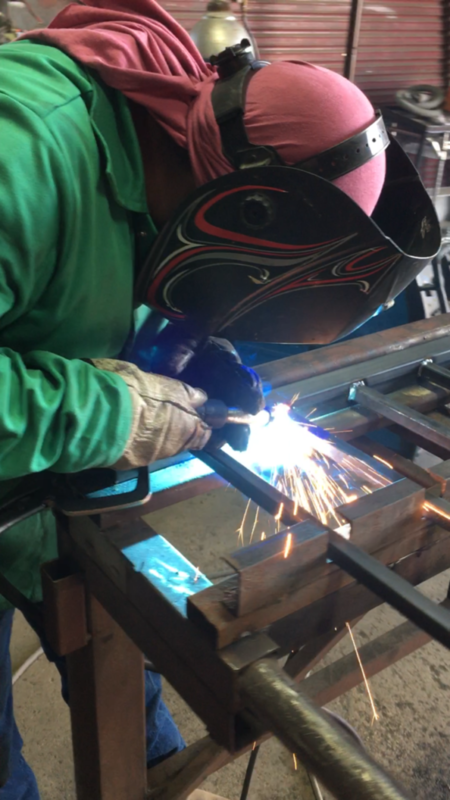 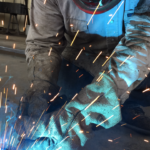 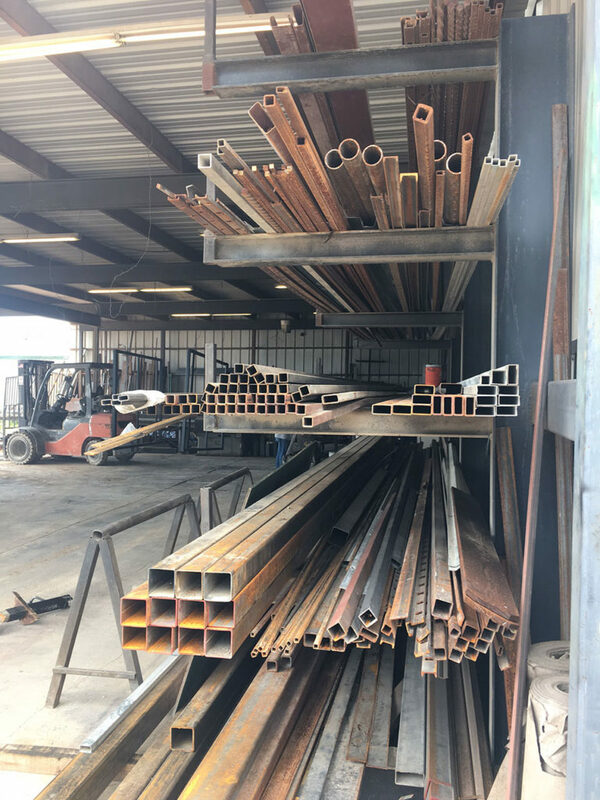 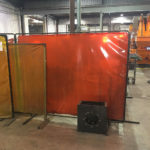 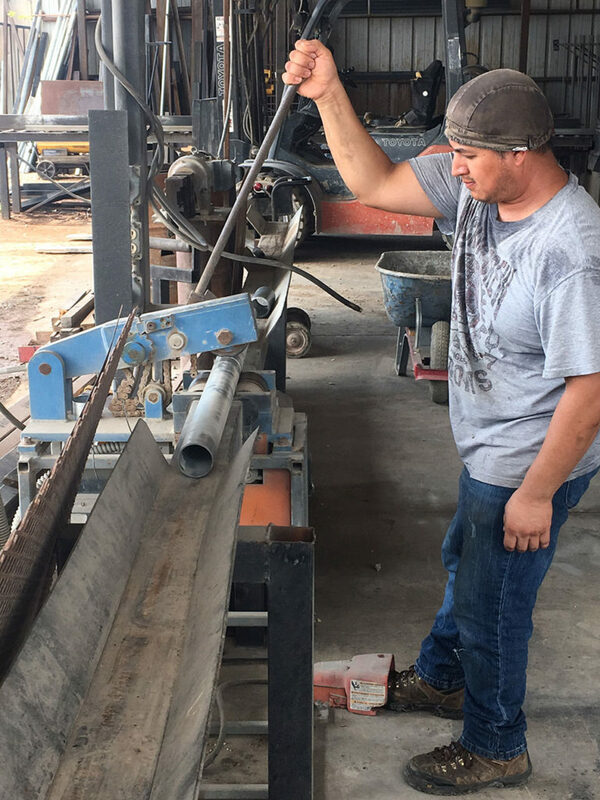 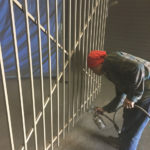 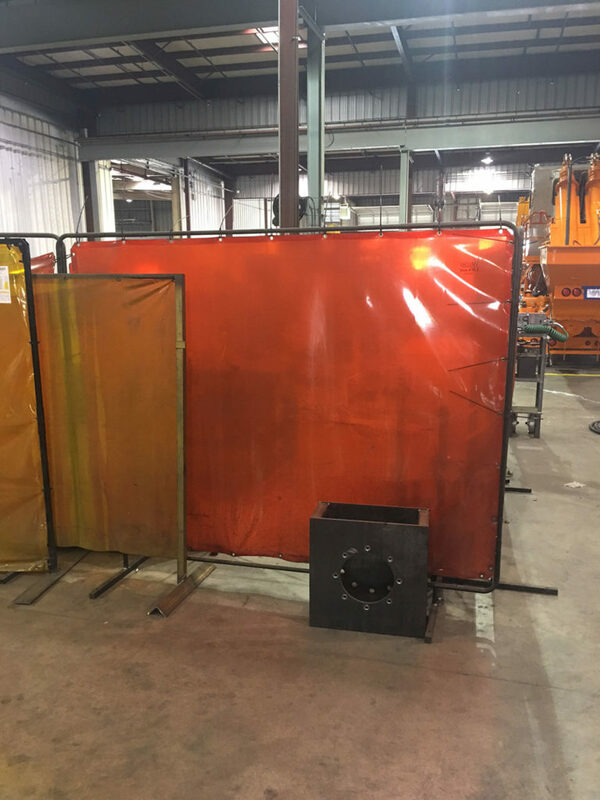 Our fabrication facility has definitely kept our projects moving forward in a timely manner and in most cases to finish our projects ahead of schedule. 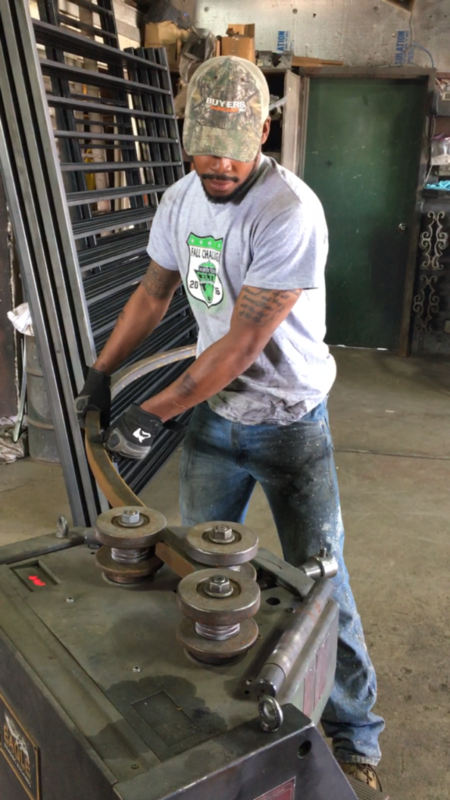 Our customers appreciate this and along the way it helps keep strong relations with all.